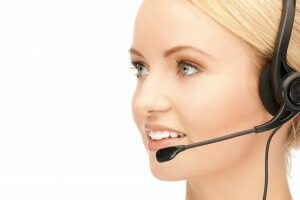 Telephone Account Managers will benefit from this training. Delegates will gain an understanding of how to build relationships and develop the long-term business performance of their accounts through effective account management and telephone selling skills. This telephone account management training is just one of the specialised in-company programmes which we can deliver for your team at your office or at a venue and date that is convenient. If this programme does not meet with your specific business objectives, we can develop a tailored programme or alternatively create a bespoke programme for your account management team. "Very good training. I felt comfortable. All staff were great."